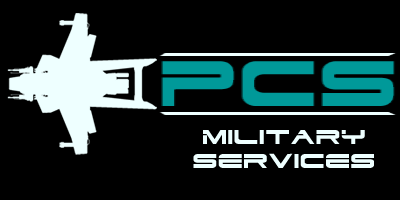 Formed by EVE mercenary veterans, Private CAP Security™ provides tailored ethical military services to commercial business partners, fugitive recovery agencies, and other enforcement and military actors. Services include protection, consultancy, training, and comprehensive risk management solutions. Also they've recently been exploring escrow services. (Citizen Star/News) - Press Release - by Rushyo - 2945-04-07 SET - TERRA III - Private CAP Security™ (PCS) has awarded an MMRO contract to Aegis Dynamics (AD), establishing a Modification, Maintenance, Repair, and Overhaul capability for a sizable portion of their fleet, including an ex-military Idris-M Frigate. "The signing of this contract will allow us to better control inherent risk and ensure predictable maintenance costs, enabling us to provide our clients with enhanced, stable pricing options" notes Mikhayl Ruzhyo, Managing Director of Private CAP Security. "By removing unnecessary logistical disruptions we can ensure consistent up-time for our services, in particular our unique Rapid Response™ program."